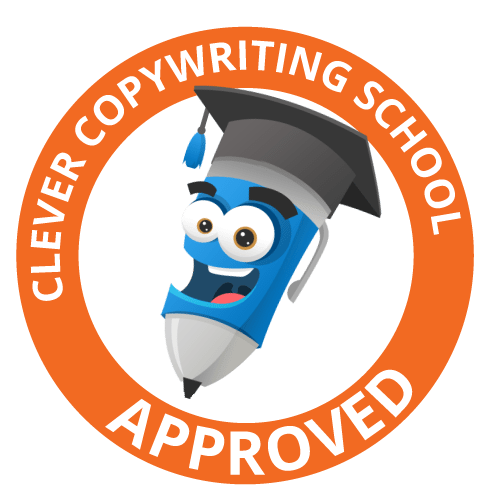 Looking for a Professional Business Plan Writer? 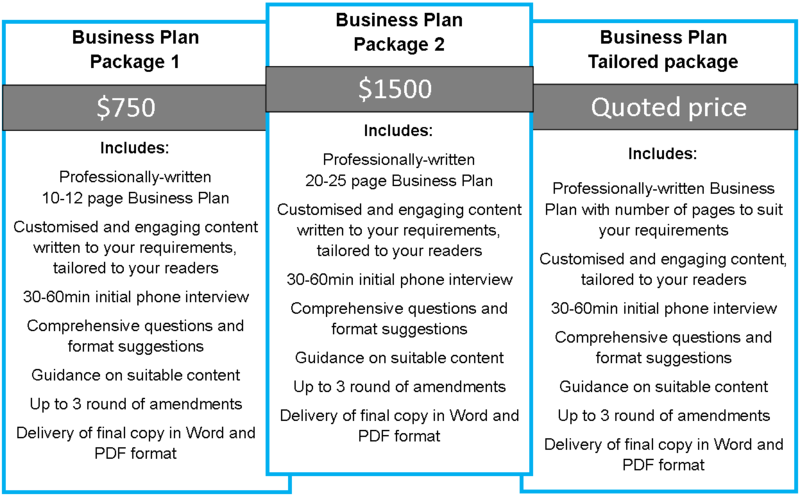 Do you need help writing your business plan? When you want more than a standard, cookie-cutter template style plan, I can assist you with a professionally-written document, tailored to your small business. Would you prefer to bore your readers with dry details and flat statistics or impress them with a business plan which portrays your business in its best possible light? I can assist by working with you, acting as a facilitator and project manager, to gather, compile, write and format the information required to make your business plan shine. I’ll work within the structure you require to formulate a customised plan which captivates and persuades the reader. I can provide professional guidance and suggestions on suitable content which is required by banks, financial institutions or other organisations. Your professionally-written Business Plan will detail your own unique skill set, industry experience and capabilities, as well as your strategic plan for the future. Together, we can formulate an inspiring Vision, Mission and/or Values Statements to clarify your goals. Your Business Plan will provide an action plan to head towards your desired outcomes, as well as guidelines for the future growth and success of your business. While we can compile a current document for your immediate requirements, to work effectively, a Business Plan should be a living document which is regularly revised and updated to provide plans for the next 12 months, 2 years, 5 years and beyond. As a professional Business Plan writer, I’m highly experienced in preparing polished business documents which get results. I’ve been a Professional Writer since 1998. During this time, I’ve had the pleasure of working with a wide range of happy clients from large, medium and small businesses throughout Australia. I assure you that I work with you personally and confidentially at all times – no outsourcing! When a template just won’t cut it and you feel as though you’re lost for words, I can work with you to prepare a quality, customised Business Plan you’ll be proud of. Maybe you’re great at what you do, but writing isn’t part of your skillset. Don’t worry, I’m here to help. 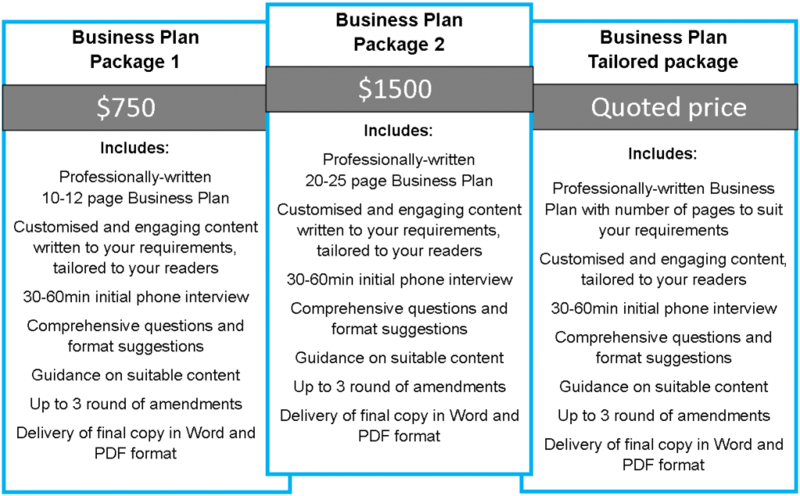 Below are a number of packages to suit varying situations, or I can tailor a solution to suit your business needs. If you’re looking for a professional Business Plan writer who can make your Business Plan shine – email me and we’ll make a time to chat.